In the weight loss wars? Don't know which tea is better? White tea vs green tea? Some say white tea is best for weight loss and others say that green is the drink that is best. There are a lot of advocates for both colors of tea and both sides make great claims as to their weight loss prowess. So which color of the tea is better? The experts say that white tea is best because it comes from the young tea plant, is made only from young tea buds, young tea leaves and retains more nutrients than green or black teas. 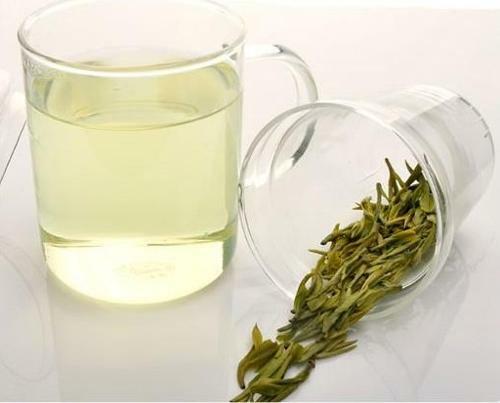 The topic onWhite tea VS Green Tea is getting popular these years. In a 2004 Pace University study white tea was found to have a greater antiviral and antibacterial resistance in comparison to green tea. There is a German study claiming that white tea can burn away fat. So white tea seems to have an edge over green teas in this weight loss war. We talked about what is white tea and its benefits in a previous article, today, let’s look at some of the benefits of white tea to see what it brings to the weight loss wars. Hinders new fats cells from forming—fewer fat cells forming means that weight gain is reduced. To get the maximum benefit of white tea and it’s with loss prowess, drink about 3 cups a day but do not drink just before going to bed. Its caffeine content may keep you up at night and not help provide you with the rest you need. The benefits of white tea seem to outweigh the benefits of green tea. Score another victory for white tea in this weight loss battle of the teas. You can purchase white tea just about anywhere teas are sold. Some experts say you should buy it from a health or specialty food store as they stock high-quality teas. They also say you should purchase the loose leaf variety so that the tea leaves can fully expand and bring out the best flavor of the tea. Since white tea comes from the young tea leaves, that means they are rare and can only be picked at certain times of the year. This rarity explains their high retail cost. White tea is also not air dried like green tea but steamed. 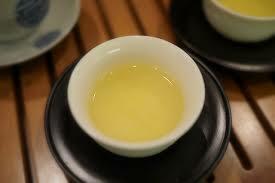 This process does not remove any anti-oxidants making white tea a champ when fighting cancer. Like any product out there, white teas has their lists of pro and cons. Here are a few of pros and cons that come with white tea. The pros outweigh the cons but keep in mind that there are very few studies on white tea right now. Its effectiveness over green tea is not fully known. Which one tastes the best? That all depends on your taste buds. Each variety has its own unique flavor that may not agree with everyone’s taste. You may have to try all four to see which one you like best or which one brings you the best weight loss response. It is hard to say which white tea is best for weight loss but one thing is for sure white tea seems to be better at weight loss than green tea. 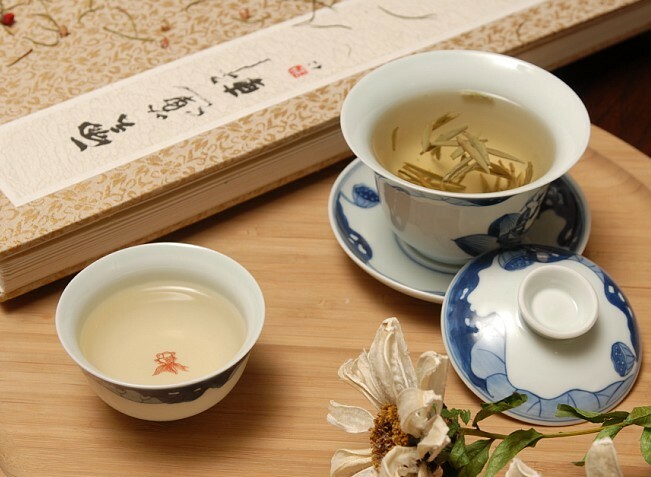 While the studies are slim the results seem to be heavy in favor of white tea. From its early extraction from the tea plant to its limited processing white tea seems to have all the advantages over green tea in the weight loss wars. While maintaining its high nutrient and anti-oxidant ingredients white tea does not lose any flavor making this a great beverage to help you lose weight. Another plus is white tea’s ability to fight and restrict fat cells from forming as well as helping the body burn excess fat. This gives it an edge over green tea in weight loss objectives. One warning though, white tea is not a replacement for a healthy and well-balanced diet. If you want to lose weight then you need to keep your food intake limited to healthy foods and avoid the junk. White teas are not n excuse to continue to indulge in chocolates or other sweet foods. Also drinking white tea does not mean you give up exercising. You may not need to get a physical trainer or participate in hours of aerobics to lose weight but you should d so exercise. White tea cannot do it all on its own. 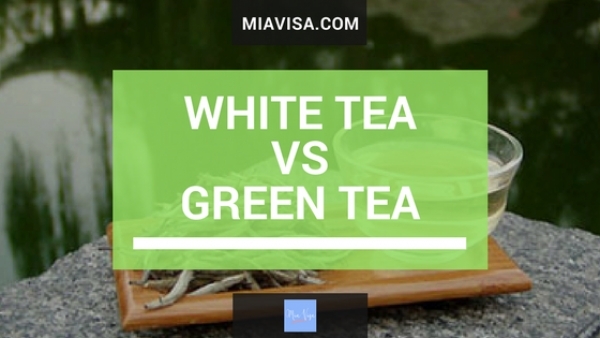 White Tea VS Green Tea, Which one is better? The answer is most likely both of them. Tea has been a healthy drink for a millennium and you cannot go wrong with adding them to your health regime.